Tracy was a columnist for Southern Writers Magazine for more than 4 years. She serves as registrar for the Mid-South Christian Writers Conference and is currently a freelance editor and a proofreader for Farmers’ Almanac. I met Tracy a few years ago at the Mid-South Christian Writers Conference. She was so helpful and i felt so encouraged about my own writing. She is even helping edit my next book. I wanted our listeners to hear from Tracy on what it takes to become a published author and how to get started write now! 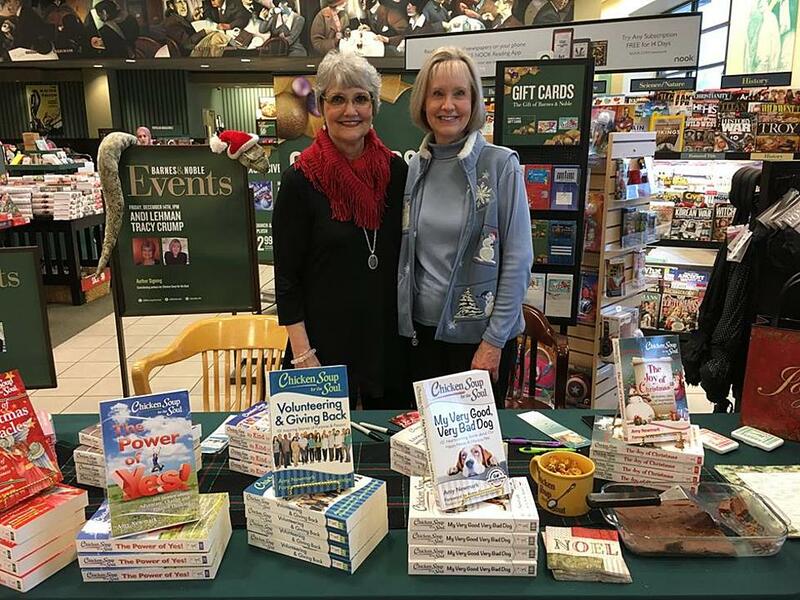 During our radio interview, Tracy talks about her background in the nursing profession and how this led her to writing for Chicken Soup for the Soul. She conducts Write Life Workshops to help aspiring authors improve their writing skills and to help them get published. Tracy has presented workshops at Kentucky Christian Writers Conferences , Mid-South Christian Writers Conferences, the Southeast Christian Writers Conference, and American Christian Writers Conference-Memphis.